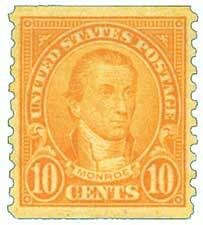 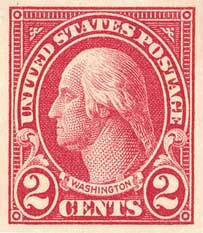 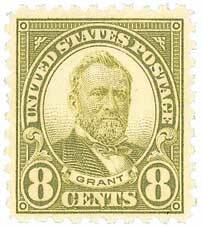 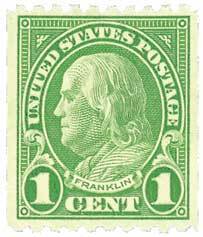 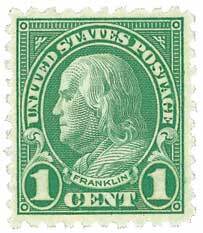 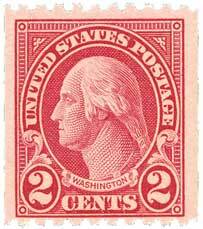 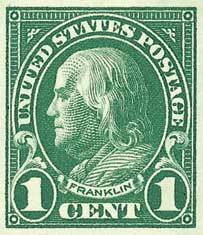 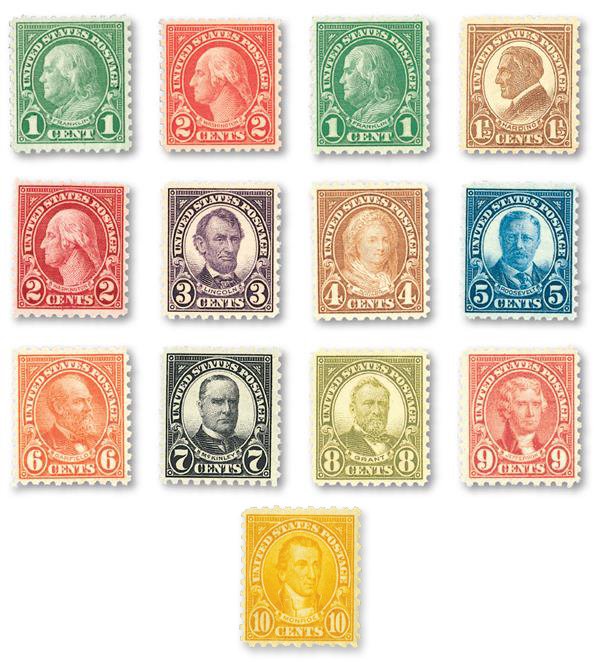 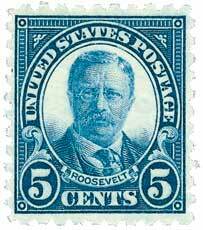 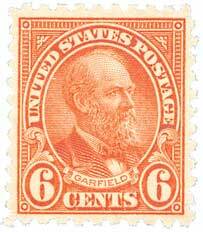 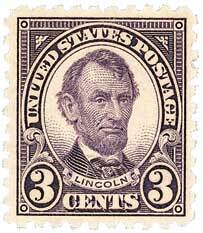 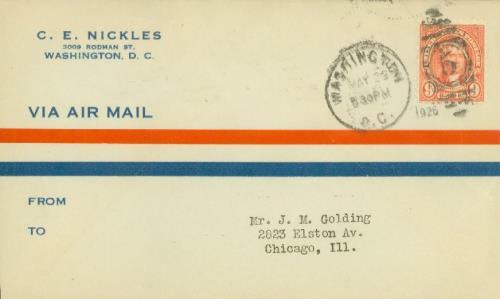 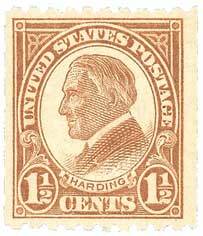 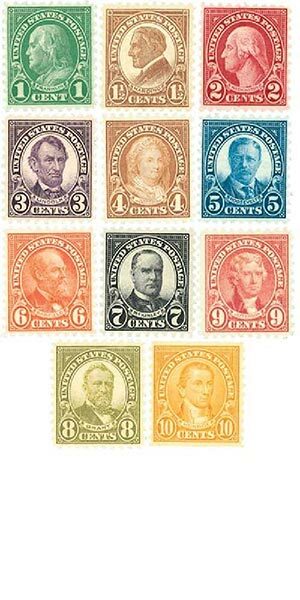 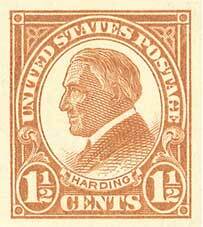 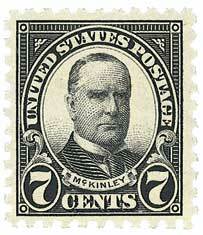 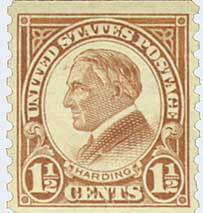 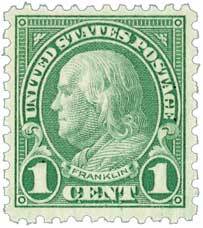 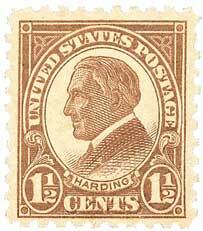 U.S. #590 was issued on the same day as the 7¢ and 8¢ stamps with little advance notice. 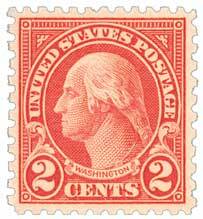 The stamp was current for less than a year. 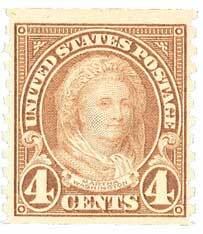 Thomas Jefferson, shown on U.S. #590, had a long friendship with John Adams dating back to the years before the American Revolution. 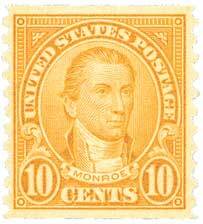 That friendship suffered after the bitter Presidential Election of 1802. 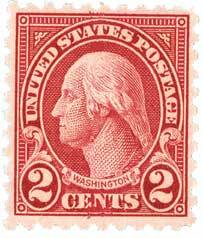 But in 1812, they began writing letters to each other again in what has become perhaps the most famous correspondence in American history. 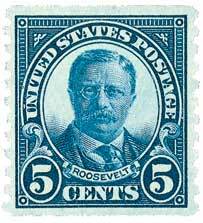 They discussed philosophy, religion, and world events, as well as more common topics. 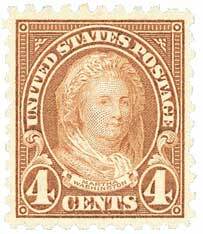 The two friends died within hours of each other on July 4, 1826.